A stylish finish to any standard divan bed, this luxurious Mammoth headboard is available in selection of colours and sizes. The quality of the fabrics is striking as each fabric texture characterises softness, smoothness and durability. 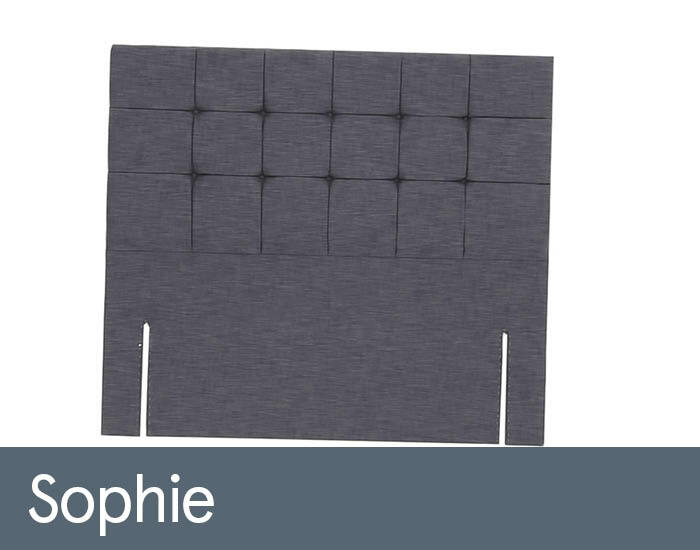 Inside the headboard are padded cushions to facilitate the softness within the fabric, making this headboard stylish and comfortable. Also, this headboard is based as a floor standing setting; it will be secure within your bedroom and bed.